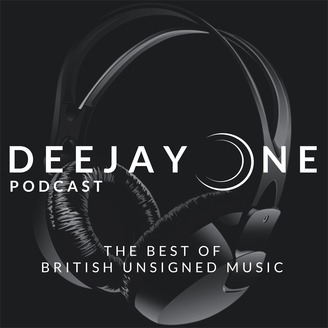 Blow out your earholes, grab your headphones and get ready for The DeeJayOne Podcast! The very best music you probably haven't yet heard, from the best singers, musicians and bands of the UK music scene. Want your music featured? Use the uploader at www.deejayone.co.uk for consideration! The DeeJayOne Podcast teams up with RGM for a very special episode to celebrate the launch of Arctic Monkeys new album, Tranquility Base Hotel + Casino. 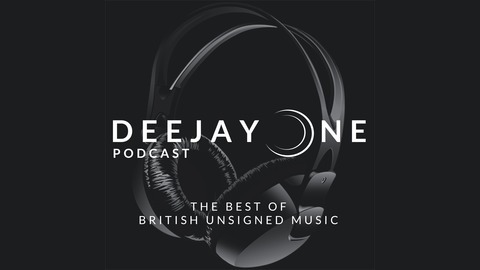 Listen and subscribe to The DeeJayOne Podcast via iTunes now! James headed to the special Arctic Monkeys pop-up shop in Sheffield for the launch day of new album Tranquility Base Hotel + Casino. Afterwards he headed for a drink with Carl Maloney of RGM (Reyt Good Magazine) and in a drunken state decided to invite Scott Brady (Scotterillo) to join in for a chat which turned into this special podcast episode. We talk all about the new album and its reception, including all our thoughts and initial reviews - find out who loves it and who hates it! There's discussion around the experience of the pop-up shops, the queuing (and Carl jumping the queue! ), plus the exclusive merchandise available, including: Gold Vinyl Albums CDs Cassettes Exclusive Posters Tote Bags Key Rings Lyric Books ...and silk scarves!